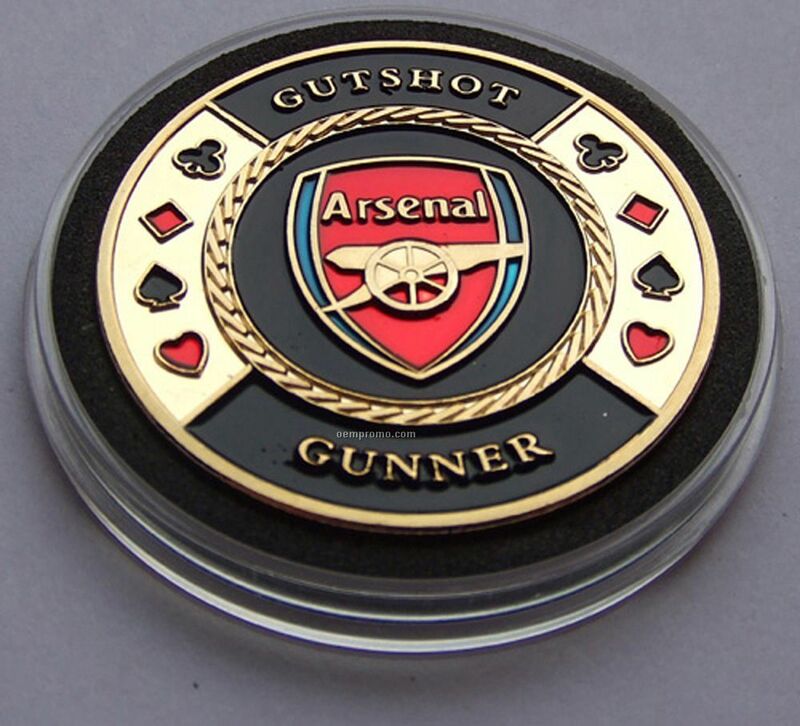 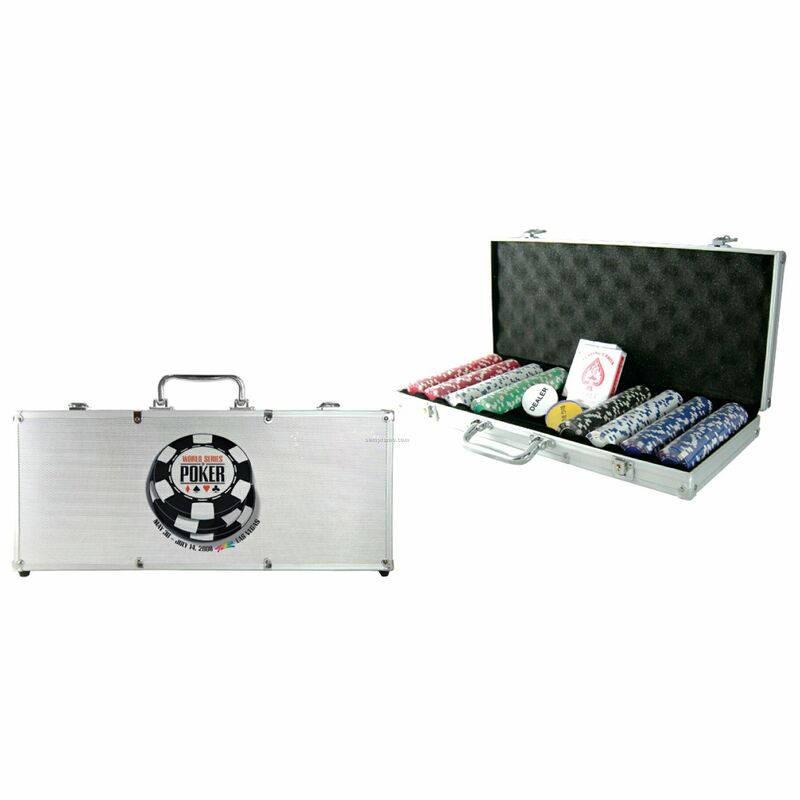 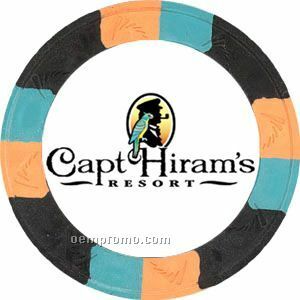 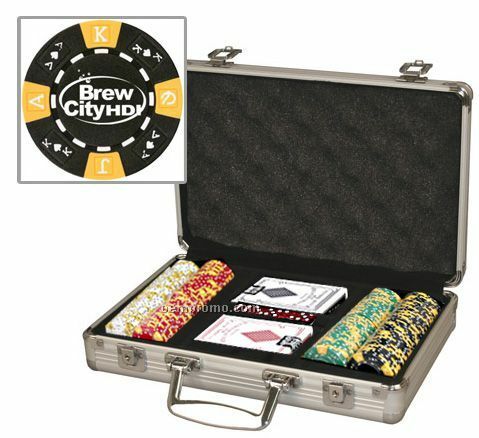 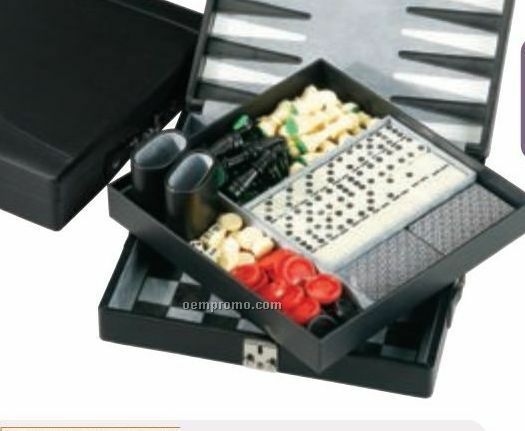 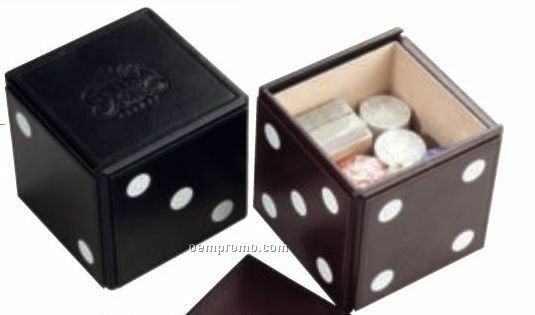 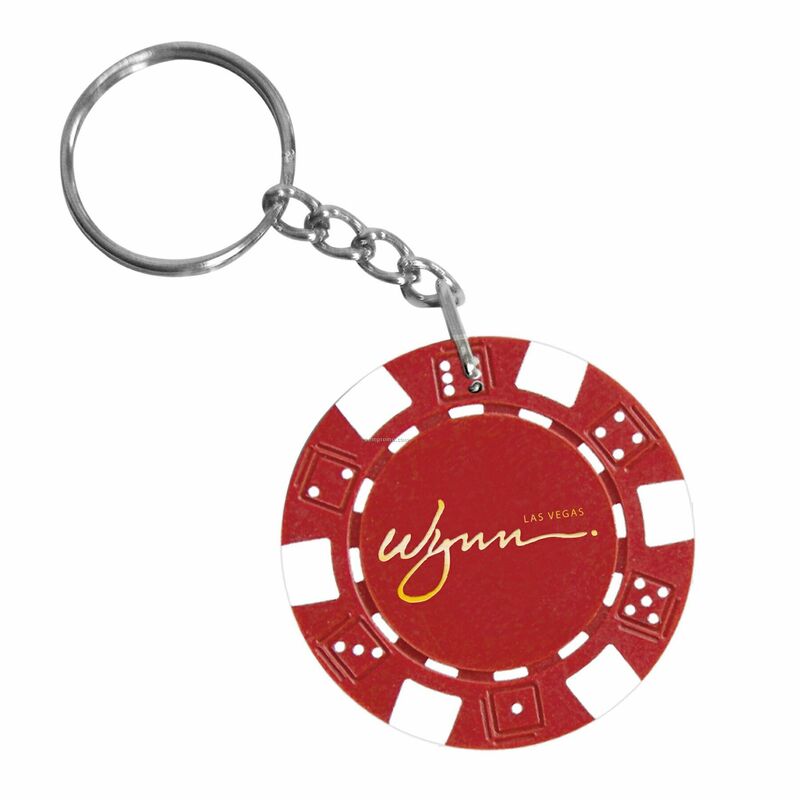 Description: Set includes aluminum poker chip case, 2 decks of playing cards, 5 dice and 200 custom hot stamped chips. 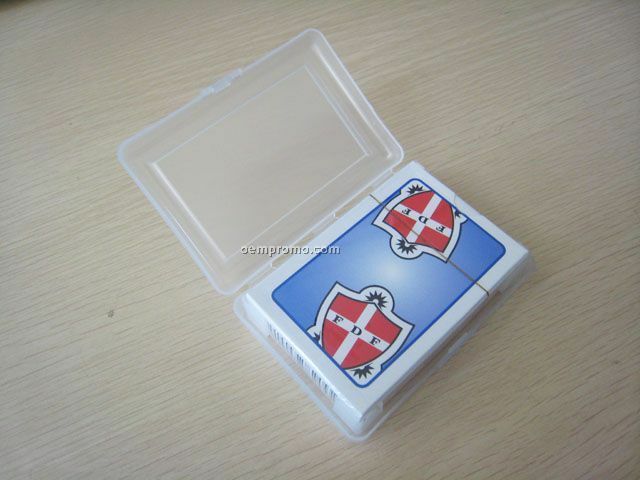 Chip 204 is a 11.5 gram ABS composite chip. 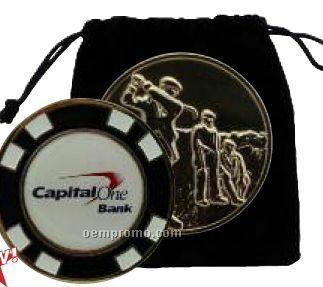 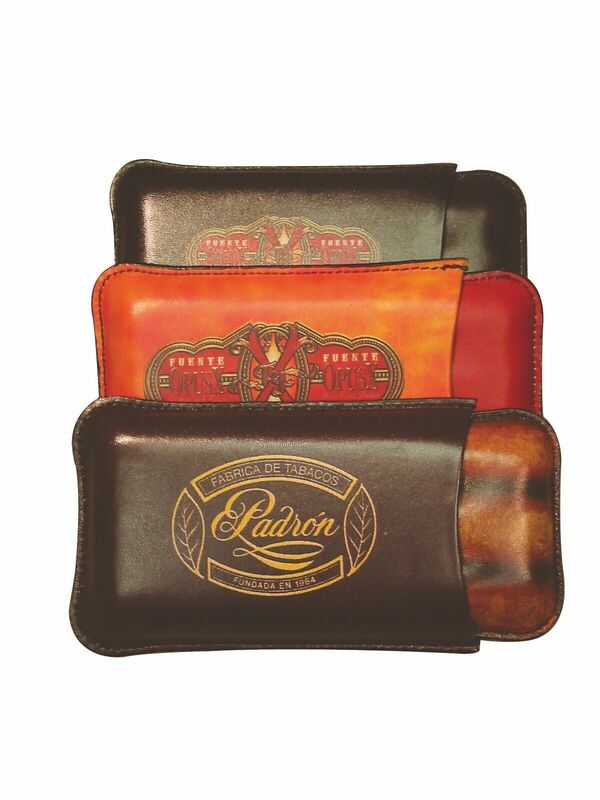 Chip case can be customized with an optional full color or laser engraved plaque.